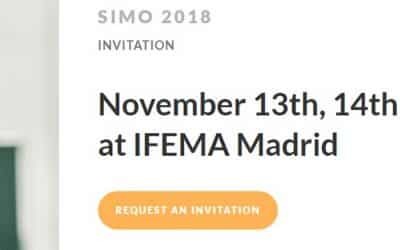 Here you can find useful information (White papers, case study…) and updates about Dexway, leading learning experts in the training sector. Dexway is specialized in educational language projects: online/offline and blended learning. 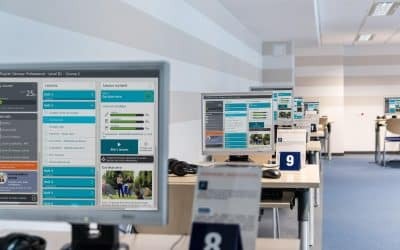 For over 35 years, Dexway has successfully implemented a multitude of training projects, making use of new technologies easier for educators, professionals and training managers. 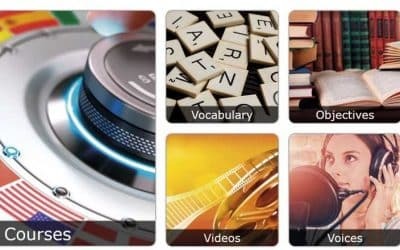 Our Dexway language learning method, is market leader due to its effectiveness in learning the language naturally and progressively, from 0 to 100%, without gaps. It is used by the most prestigious colleges and universities as well government organizations. 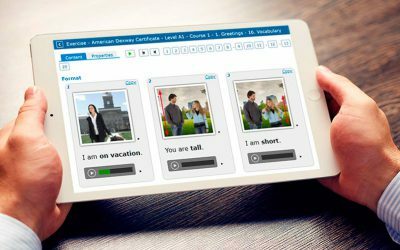 Millions of people around the world enjoy our languages courses (English, Spanish, French, German, …). 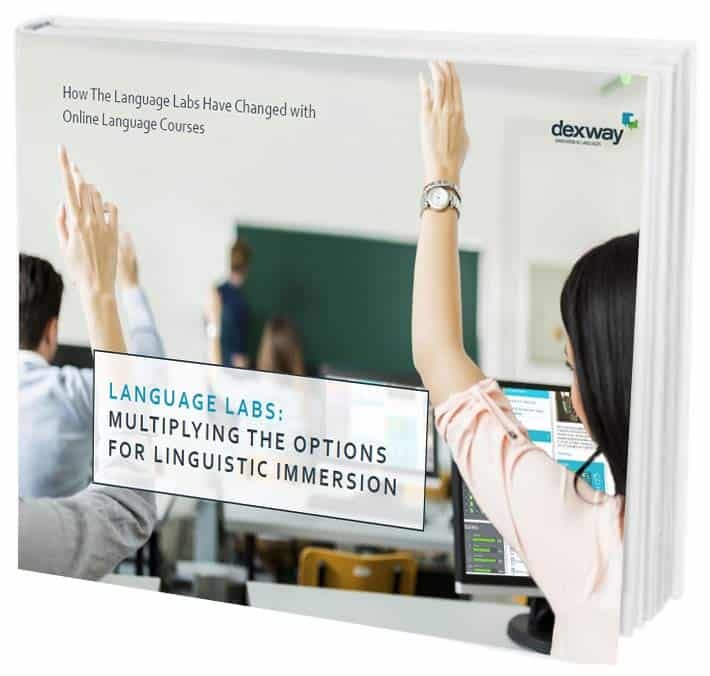 Language Labs and How They Have Changed with Online Language Courses. 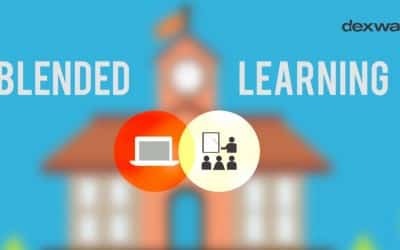 What is Flipped Classroom? How is it developed in the language classroom? 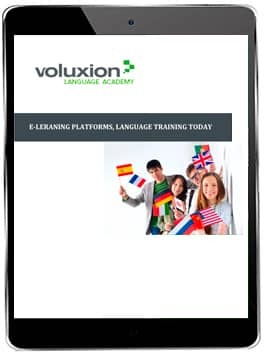 We analyse the main problems of the digital extensions of language centers. Attracting and retaining students are the main concerns that language schools have. 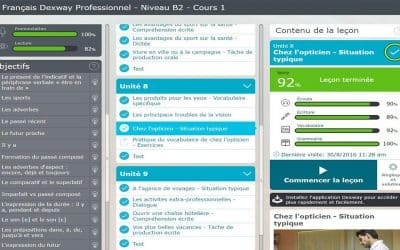 Take your courses to the next level by customizing them. Problems forming groups at your language school? 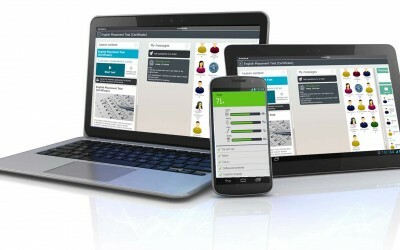 During May, Dexway will unveil updates to its Spanish C1 e-learning courses. CAE’s language division will introduce improvements and new features in terms of technical and academic updates. 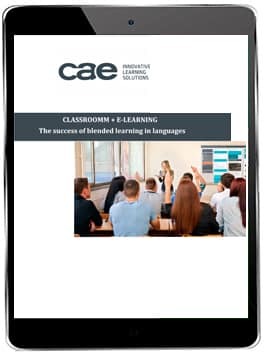 Can You Get all the Benefits of Blended Learning in an Online Language Course?